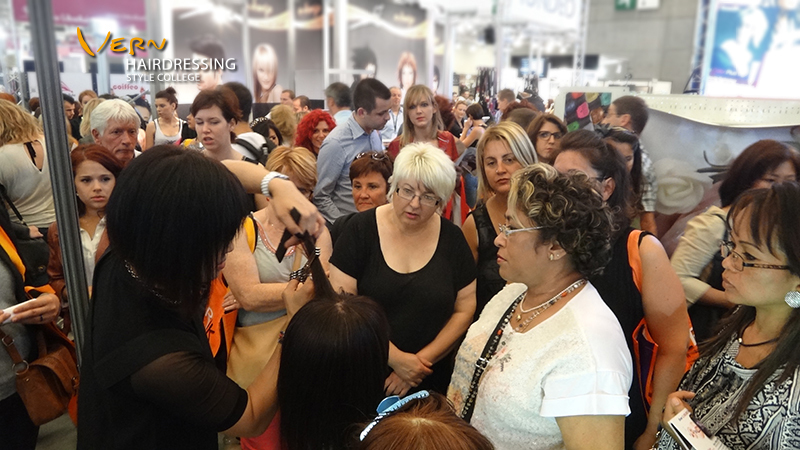 The most attractive Hairdressing Scissors will sweep through Salon Int’l. This year, Vern International Master Team have made a major breakthrough in hairdressing scissors. Vern Intellignet Combined Scissors-Deluxe Line Mode 6 was launched to raise a burst of “VERN Whirlwind” around the world. Welcome to buy Vern Scissors on site at Vern’s Stand NO. 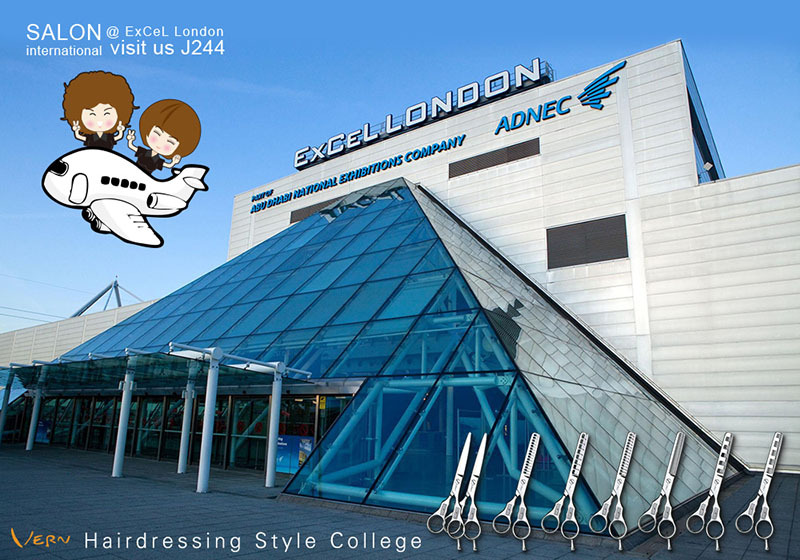 J244 in Salon International London during 11th to 13th, October. 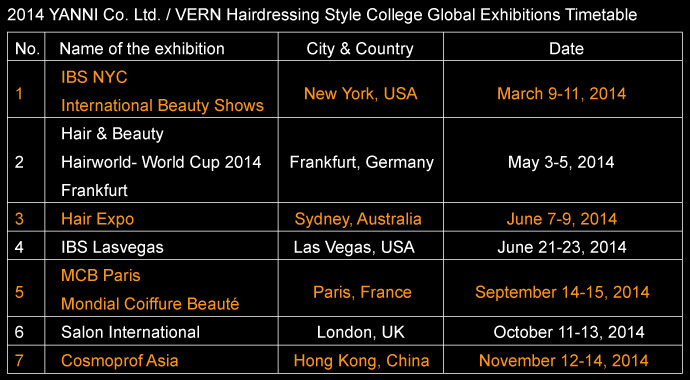 Vern Intelligent Combined Scissors-Deluxe Line Mode 6 landed on 14th -15th, September at Porte de Versailles in MCB Paris. Hairdressers from different countries discared traditional single-pair hairdressing scissors to use combined scissors. Just like more and more people in the world use intelligent device, because of its multi-function and high-efficiecy effects. 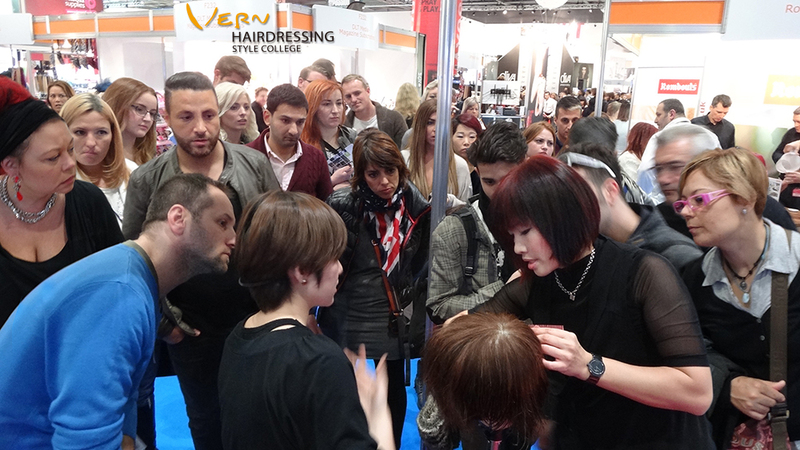 The hairdressers who used Vern Scissors for years find that Vern Intelligent Combined Scissors make their working enviroment more easier and time-saving.